ComboPlate is happy to announce the addition of Matt The Electrician to the roster. The next couple of months, Matt is busy with West coast and regional Texas gigs and February’s Folk Alliance in Nashville. Then hold on as Matt releases his third record February 2003. Looking for New Year’s Eve plans? Look no further than just south of Austin, down IH35 to Saengerhalle where Nathan Hamilton will be playing in front of Shelley King. Eric Hisaw heads out early January for another solo acoustic tour in his home state of New Mexico. Nathan Hamilton and his good friend Mark Ambrose will be hitting New Mexico late January for their song swap tour, The Lone Star Troubadour Tour. Michael Fracasso has been invited to play Northern California dates on Val Denn’s “Ribbon Highway – Endless Skyway” Woody Guthrie Tribute Tour, January 22-25. He is very excited and honored to play with his good friends Jimmy LaFave, Eliza Gilkyson, Kevin Welch and Joel Rafael. Eric Hisaw has been invited to host the new Wednesday open mics at Floore’s Country Store in San Antonio. Keep an eye on the ComboTours page for upcoming TexasTours for Arizona’s The Trophy Husbands, Australia’s Simon Bruce and Mississippi’s turned North Carolina’s Claire Holley. 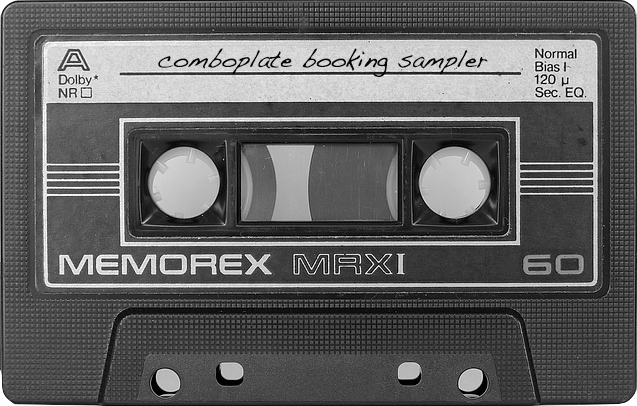 ComboPlate is happy to announce booking for Mark Morris of Dynamite Hack. Mark will be playing solo shows around Austin… be sure to catch Mark doing his high energy singer songwriter show. Plans are underway for Michael Fracasso to tour Spain in February 2003. Wish us luck with this tour…. it’s the first time ComboPlate has booked across an ocean. And Michael Fracasso continues to be busy in the studio finishing his next record which should be out early 2003.